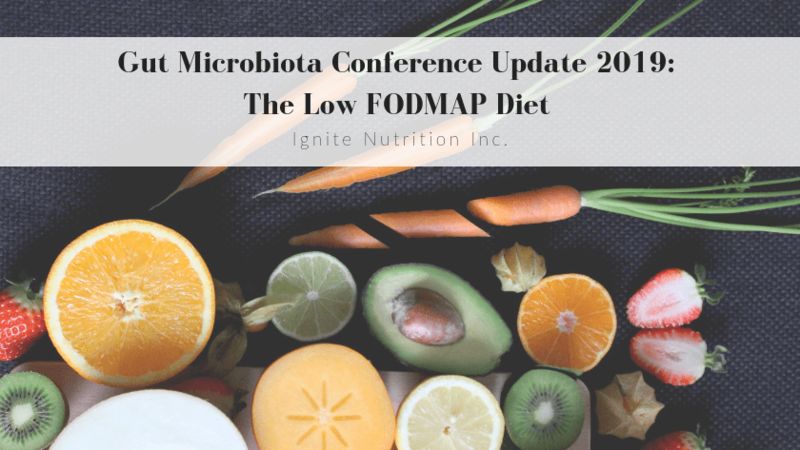 Gut Microbiota Conference Update 2019 - The Low FODMAP Diet | Ignite Nutrition Inc.
2019 Gut Microbiota for Health conference didn’t disappoint. The strides in research were incredible, I’m having troubles pulling all my thoughts together in what it means for practice! As you know, our team at Ignite specializes in irritable bowel syndrome. 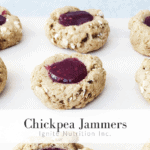 We may be the biggest digestive health private practice in Canada (I think we are!) – and so with that, comes a lot of teaching on the low FODMAP diet. I think the conference really brought to light that we’re not only on the right track – we’re practicing above and beyond research by tying together ALL the research rather than thinking of patients care as ‘single intervention, single outcome’. I’m so proud of our teams holistic, and individualized approach to care – and know we’re leading the way in transforming practice! Here’s What I learned and what It means for YOU as a patient! 85% of gastroenterologists are now suggesting that patients try the low FODMAP diet as a first line approach to IBS management. The low FODMAP diet is meant to be SHORT TERM. Many patients come to us having followed it for >12 weeks, the maximum recommended time for the low FODMAP diet and has negative consequences on your gut microbiota and food relationship. It can be unnecessarily restrictive. I’ll talk later about personalized nutrition – however, when you see a dietitian at our practice for help with an IBS diet, we’re going to personalize it to you. 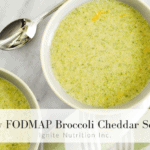 Your symptoms may paint a picture where we don’t have to eliminate all FODMAP’s, or even better – may not even have to try the low FODMAP diet! In mild IBS and constipation, there are strategies that work as well as the low FODMAP diet. Again – in our practice we really want to suss out what is most important to YOUR individual symptoms. We listen to your case and act like ‘Sherlock Holmes’ – figuring out what the underlying problem is, so we don’t have to be so restrictive! That isn’t to say we won’t use the low FODMAP diet (many times we do), but often, other strategies can complement or replace this! we often see patients with chronic constipation diagnosed with IBS. When we fix the constipation, we can often solve the issues with bloating – without considering an ‘IBS’ intervention! In past years, there has been much skepticism about the efficacy of the low FODMAP diet. However, with more research, practitioners have begun to realize the low FODMAP diet not only helps manage symptoms, but may have significant impacts on the gut microbiota, both good and bad – all of which we need to take into careful consideration when working with our patients. 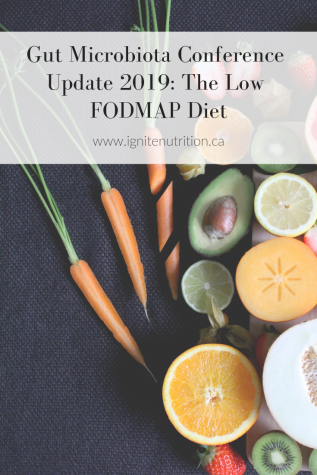 Ultimately – the low FODMAP diet is ONE tool to help manage IBS that can have both positive and negative consequences. Working with a specialized IBS dietitian is key!